Voyage through questions from from Vienna to Manchester. The Picture Round is on Game of Thrones characters and the Wild Card is on the scoring record of that brilliant Bulgarian Stoichkov. Q05. Which is the only continent in the world that doesn’t have an active volcano? Q12. In 1981 which Scottish band had a UK hit single with the song Vienna? Q22. Which football club, who became famous for being unheard of in a 1980s TV advert, were promoted to EFL Division 1 for the first time in their history in 2018? Q35. ‘The unbelievably true story of one man, one movement, the music and madness that was Manchester’ was the tagline to which 2002 movie? 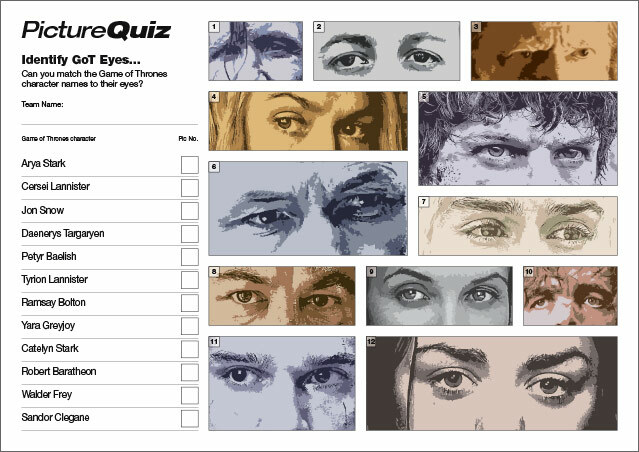 Quiz 101s Picture Round is can you match the Game of Thrones character names to their peepers? Click for a higher resolution example. Above is a low-res sample of the Quiz 101s Game of Thrones Picture Round. 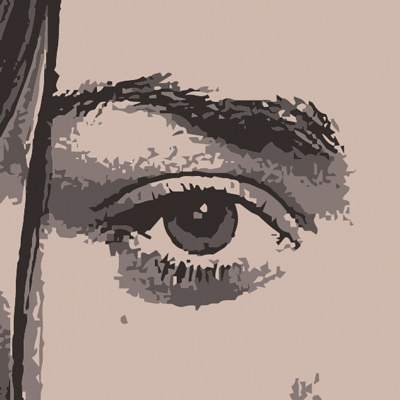 Can you match the characters to their names from just the eyes? The Picture Round download is a four page high quality PDF with the answers on page 2. There is also an alternative version for GoT experts where the characters aren’t named. Quiz 101s Wild Card Question is on the scoring record of that brilliant Bulgarian Stoichkov.